After leaving the bank just before the financial crisis, Michael Zaoui launched a boutique advisory firm when deal activity picked up again. When Michael Zaoui was 14, he wrote to the Conservatoire de Paris asking if he could enroll in the music school to train as an orchestra conductor. They told me I was too old, recalls Zaoui, now a governor of Londons Southbank Centre arts complex. I was devastated. Instead, he applied his talent to orchestrating some of Europes biggest M&A deals, in a long career at Morgan Stanley and more recently at Zaoui & Co., the advisory firm he runs with his younger brother, Yoel. Zaoui, 56, has excellent timing. He resigned as vice chairman of Morgan Stanleys institutional securities group in mid-2008, on the eve of the financial crisis. 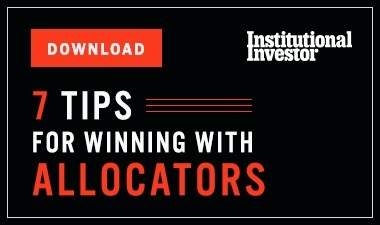 Early last year he and Yoel, who had enjoyed a similarly successful career as an M&A partner at Goldman Sachs & Co. before leaving in 2012, launched their addition to a growing band of advisory boutiques that also includes New Yorks LionTree Advisors and London-based Ondra Partners. Between jobs Zaoui took up directorships with European companies such as International Power, now a division of Paris-based GDF Suez. He also kept his hand in M&A advisory: In 2010 he represented French cement maker Lafarge on the sale of its 17 percent stake in Portugals CIMPOR to São Paulobased Votorantim Group for some Brazilian cement assets. Otherwise, Zaoui bided his time. 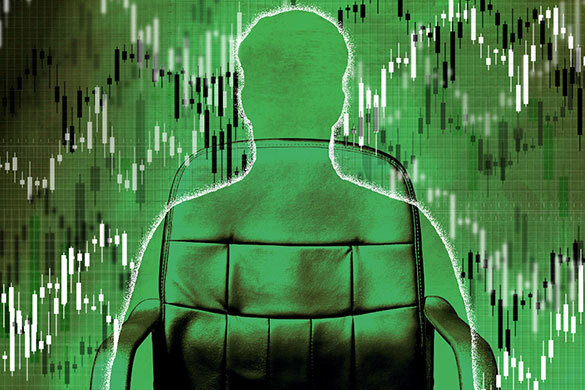 I wanted to be properly set up for the rebound in activity, but the M&A market was at a standstill, so I waited, he explains. Zaoui & Co. operates from Londons posh Mayfair district, a discreet financial enclave that houses a number of hedge funds and advisory boutiques. Between January and mid-May the firm ranked 15th in European M&A, according to Dealogic, having advised on seven deals with a total value of almost $67 billion. Soon after they opened, the Zaoui brothers counseled the Bettencourt family, which controls LOréal Group, on a 29.6 billion ($40.6 billion) buyback of 8 percent of the French cosmetics company from Swiss food giant Nestlé. 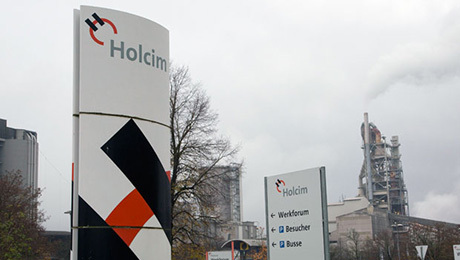 This April, Zaoui advised Lafarge on its pending 40.6 billion tie-up with rival Holcim of Switzerland; a week later his firm was representing GlaxoSmithKline on a $23 billion asset swap with fellow European drugmaker Novartis. Each mandate came from longtime relationships: M&A is a people business, so it is normal for clients to follow their long-standing, trusted advisers, Zaoui says. Domenico De Sole, chairman of U.S. clothier Tom Ford International and former president and CEO of Gucci Group, first worked with Zaoui on Guccis 1999 defence against a $10.5 billion takeover attempt by French luxury goods giant LVMH Moët Hennessy. He was always available, totally committed, supremely intelligent and also great fun, De Sole says. 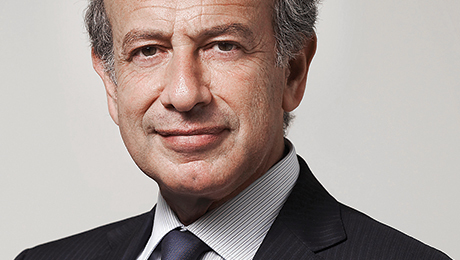 In 1990, Zaoui was promoted to managing director and dispatched to London as a founding member of a ten-strong team of bankers tasked with establishing Morgan Stanleys European M&A operation. Named co-head of European M&A in 1996 and chairman of the division in 2004, he faced his brother in a series of megadeals as Goldman and Morgan Stanley battled for supremacy. This sibling rivalry peaked in 2006, when Yoel advised Rotterdam, Netherlandsheadquartered Mittal Steel Co. on its 26.9 billion hostile takeover of Luxembourg-based competitor Arcelor, which Michael represented. To maintain client confidentiality during the yearlong fight, they communicated only on personal matters and often through their mother.